In today’s fast-paced world, just getting the job done often isn’t enough. Getting the job done and doing it with the utmost expedience is the key. The mobile app world is by far not spared from such performance hunger. Customers want their data stored and retrieved quickly and efficiently. In this fast growing technological world everyone is shifting towards mobile apps. Smart phones today are omnipresent and available at affordable prices after Google has entered into the Mobile OS (Android) Market. This results in the extensive use of the mobile application and there arises a need to load test the mobile application. to check how much load it can take and how will it perform under heavy load. 1. 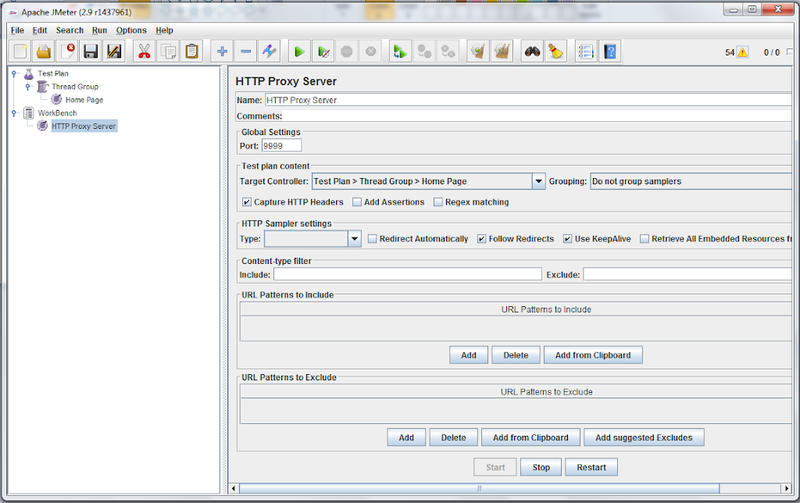 Setting up environment to record the http request.